Looking for pricing or additional information on our first class flight deals and business class airfare specials? 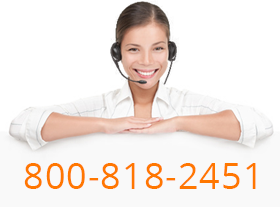 Call us right now. Cheap First Class - Who We Are? When it comes to international airfares, customers often look for advantageous deals. cheapfirstclass.com – business class consolidator is ready to help you! Our main aim is to minimize your expenses and maximize the satisfaction from your flight! Do you really think that only a few people are lucky? If yes, you are terribly wrong because if we talk about purchasing tickets on cheapfirstclass.com, our luck will change. Meaning, each of us is able to get last minute Business Class upgrade, saving a significant sum of money. Interested? So what is the last minute Business Class and how much you can save? Last minute first Class tickets are offered for passengers who want to enjoy the comfy Business Class seats, believe in fortune, and eager to save money. (Are you one of them?) The idea of last-minute Business Class flights is that the tickets, which weren’t sold before the departure, are offered for everyone from the Premium Economy Class to buy them for less price. For instance, if you purchase a ticket on cheapfirstclass.com, you will save 72%. This is because we have our algorithms of ticket search and agreements with airlines. The reason why carriers offer such a great discount on their tickets is that they do not want to fly empty, but at least compensate some sum of money spent on service. Consequently, the last-minute Business Class upgrade is beneficial for both flyers and airlines. Where are you traveling from and where are you traveling to? How flexible are you with a departure airport and destination airport? How flexible are you with a date of travel? Finding the best booking sites. To sum up, if you want to fly cheap, you have to be able to combine these factors. So if you want to save, you will have to be smart. The more flexible you are, the cheaper tickets you can get. What do I need to get the cheap Business Class ticket? 1. Invest in first few trips. 2. Have flexible travel dates. 3. Be patient when searching for flights. 4. Appreciate the miracle of luxury flight! Start with collecting or buying points and miles. Also, you may fly from cheap airports & error fares. Then you will be able to use miles for flights your company paid for. The amount to pay for the flight directly depends on the distance between the place you live and the place you want to travel to. Besides, you may get your cheap tickets at error fares. However, buying a ticket for Business Class at error fare is, probably, the hardest method. This is due to the fact they disappear very fast. Usually, airlines notice the mistake and correct it very quickly. To add more, you may also buy tickets for lesser known airlines. Though they are not well advertised, the quality of their service at the airport and aboard might be even better than the quality of the well-known carriers. All in all, if you want to travel Business Class and save, you should be prepared for a miracle. It is more than enough needed because we will do the rest for you. Our website is designed to complete all the routine work for you, meaning, you will only enjoy the flight plus save a lot. How To Hack Business Class in 2019? CheapFirstClass is a leading international flights provider with an extensive experience in the niche, global recognition, and the widest range of affordable, yet luxury flight options. We are cooperating with the world-renowned airlines to give you a wide range of travel options while keeping all the customer service details and nuances at a level worthy of a leading air flight booking company. Wondering How to Find Really Cheap First-Class seats for your upcoming business trip or family vacation? Not a big deal anymore! The name Cheap First Class speaks for itself – on our website, you can choose from a variety of international flights options at affordable prices. Lowered prices do not mean that you are going to have to handle poor service, though. We are working 24/7 adjusting professional connections and employing new opportunities to give you a high-quality service at a reasonable price. With Cheap First Class, you can conveniently, reliably, and profitably book cheap first class seats as well as cheap business class seats to Europe (e.g., you wish to go to London, Paris, Frankfurt etc. ), to Emirates, and to Asia. Our options of long haul first class and long haul business class will take you to the farthest points of the planet with the full and utter convenience of a premium-class service. We are able to competently provide cheap travels to such destinations because we are working with such world-renowned air destination providers, as KLM, Delta Airlines, Cathay Pacific, Virgin Atlantic, Qatar Airways, AirFrance, and others. We will take you to London, New York or Hong Kong cheap! 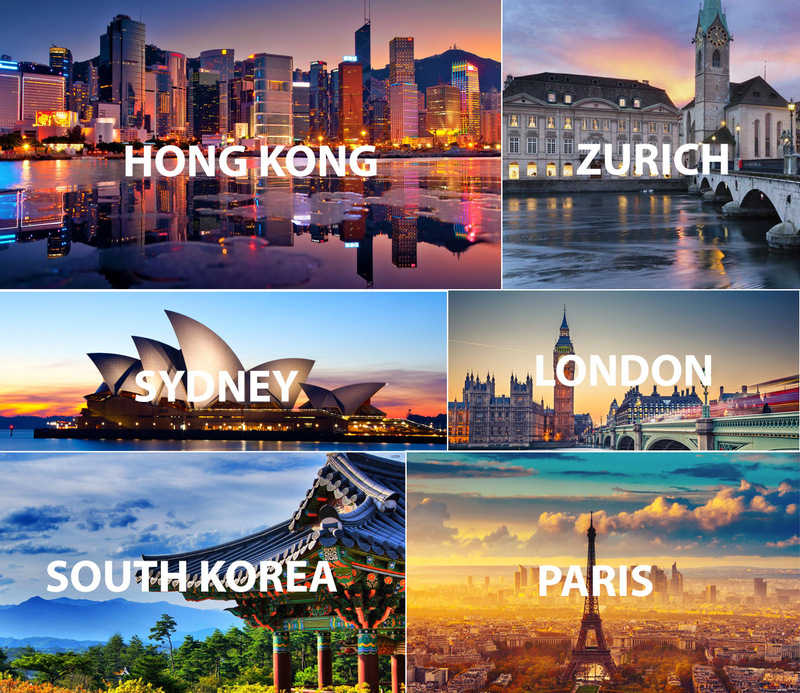 Get to the global capital destinations easily and forget about the overly-priced services of the vast majority of air flight companies online!